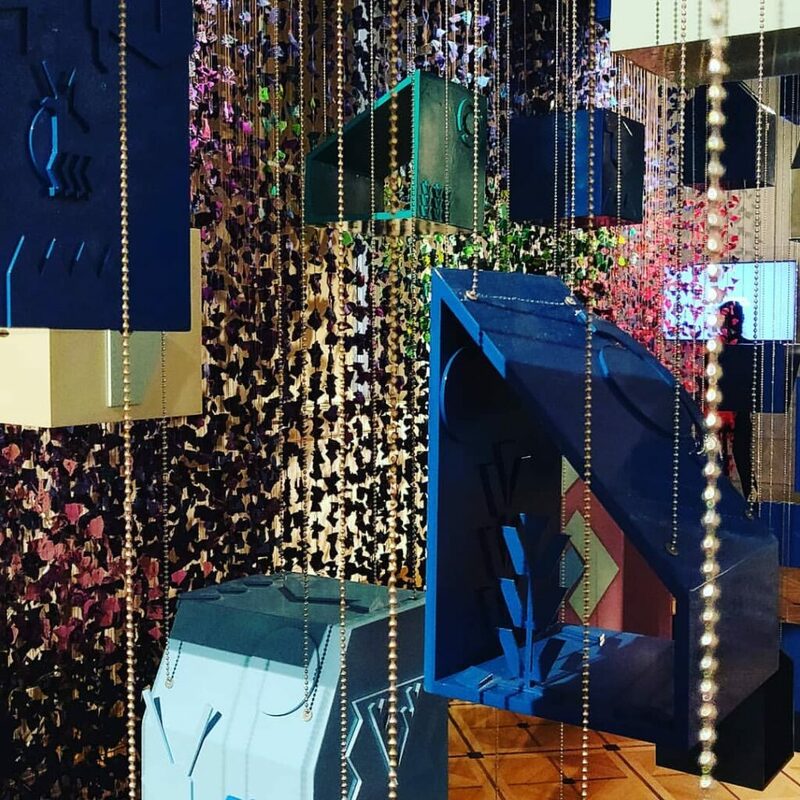 This week the PSA team took an impromptu cultural excursion to London’s Design Biennale at Somerset House. The September exhibition, ‘Emotional States’, includes interactive installations from 40 countries, each revealing how design not only influences our emotions, but indeed every aspect of our lives. 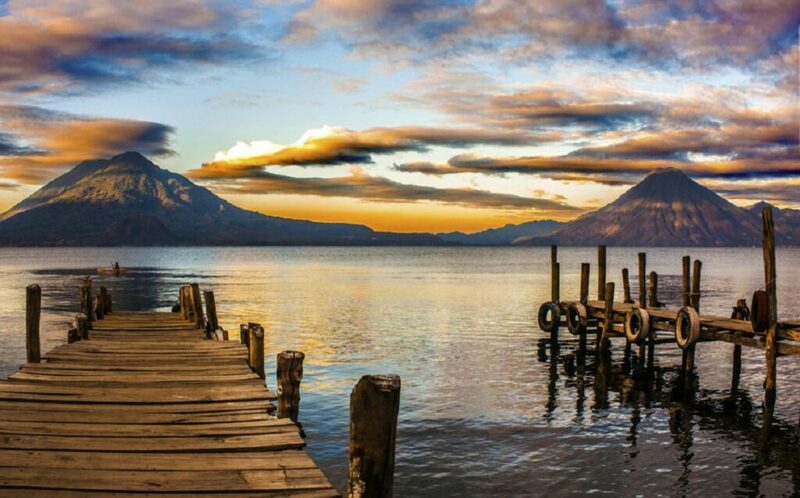 Santa Catarina Palopo is a town on the shores of Lake Atitlan with a Mayan population of around 5,000 inhabitants. The community was experiencing a decline in traditional sources of income (fishing and agriculture) due to environmental pressures, its arable land had been developed into a grey, urban sprawl and jobs were disappearing rapidly, along with sources of food. 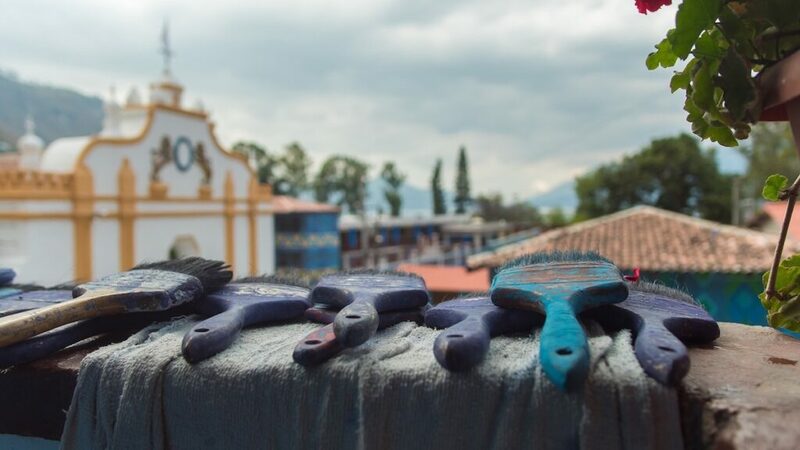 Amidst growing concern for the town’s future, Guatemalan journalist, Harris Whitbeck, set up the Pintando Santa Catarina Palopo initiative. 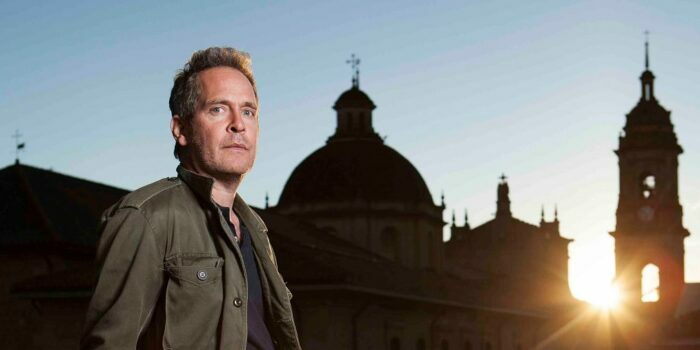 His mission was to create a sustainable community through tourism, with the town’s inhabitants actively participating. The project involves painting over 950 facades, with each family designing and painting their own home, working together as a community. They have partnered with a team of local artists, creating a design plan inspired by traditional colours and patterns from indigenous textiles, handed down through generations. The initiative has transformed the town into a work of art, encouraging the community to embrace its creative skills and celebrate its cultural legacy, bolstering its sense of identity and pride. 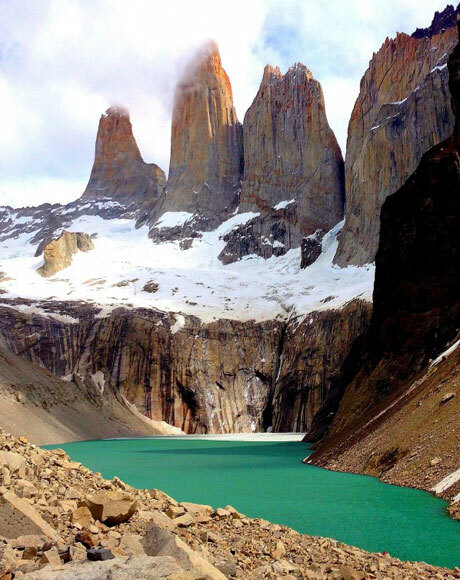 Tourism has increased and new jobs have been created, benefiting citizens young and old. Some are training as local tour guides, others have opened workshops; a cultural centre has been set up for visitors and local women have formed cooperatives to sell their hand-woven textiles. These are just some of many innovative, small-scale businesses that have been launched since the project began. 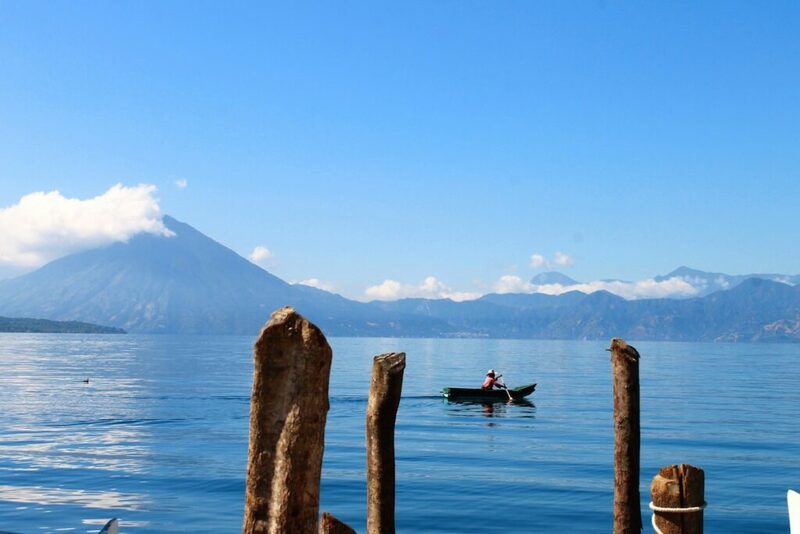 The colours of Lake Atitlan are striking: mesmerising crystalline waters are bordered by plump green hills. 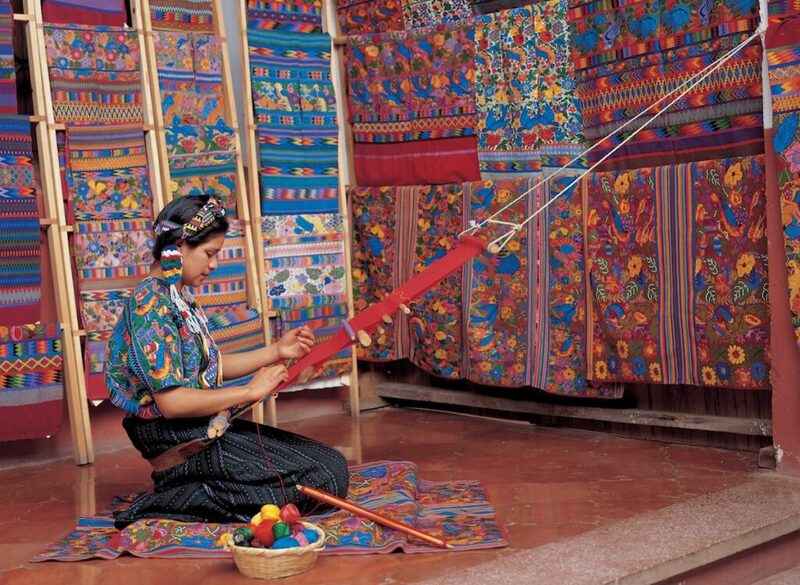 Then there are the brilliantly coloured birds, wildflowers and hand-woven textiles worn by the lakeside communities. 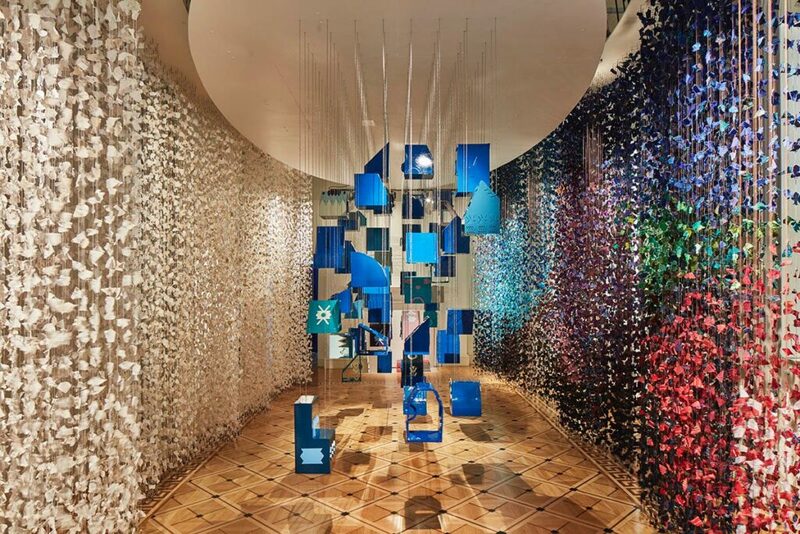 Diego’s visual art installation uses a backdrop of colourful materials, hand-made by local artisans, to represent the lake’s extraordinary natural beauty and colour. The artist connects his audience to the community through miniature interpretations of the town’s spaces, floating at the centre of his installation. Houses are painted with bright colours and patterns, depicting the achievements of the project thus far. The town at the centre of the installation faces a wall of white textiles, alluding to the bright, unknown future of the community and the potential for its development through art and design. 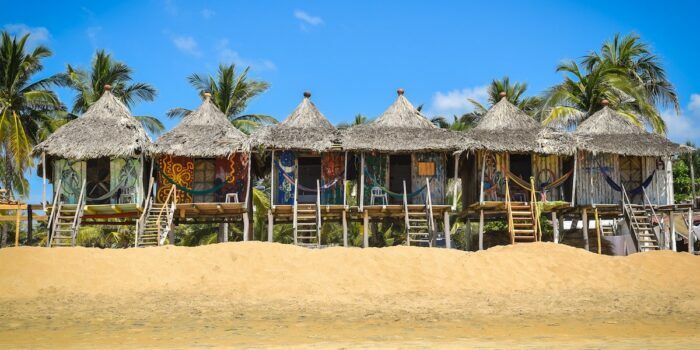 Help paint a house and contribute to the project in partnership with the Santa Catarina Palopo community. Adopt a house: $500 for up to 6 people. As a family or group of friends, share in the experience of painting a house. This contribution will support the sustainability of the project. Adopt a space: $2,000-$4,000. Gather a team and build a public space within Santa Catarina Palopo. Current projects that are being worked on are a boardwalk for selling handcrafted products, as well as lookout points over the lake. 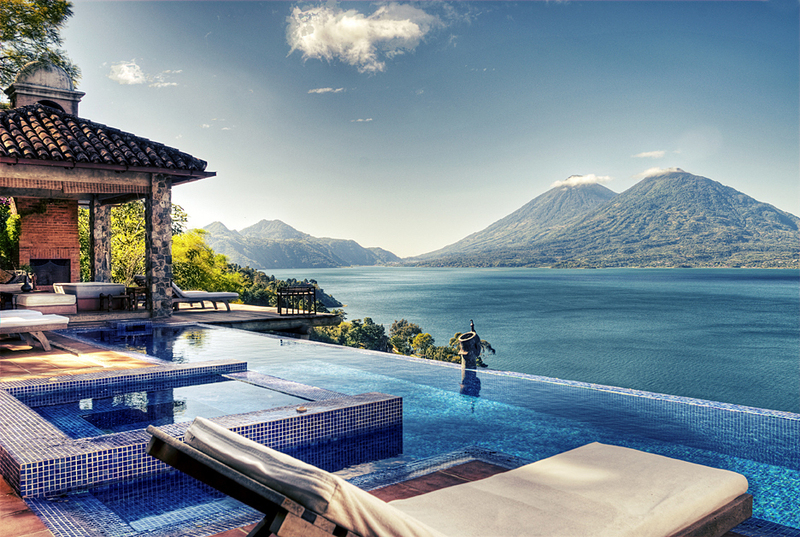 Casa Palopo is a luxury boutique hotel located on the mountainside overlooking Lake Atitlan. The property has a private walkway down to the shore and its own jetty, where guests embark on fascinating explorations of the lakeside communities. As a Relais & Chateaux property, the food is exquisite and the service is warm and personal. 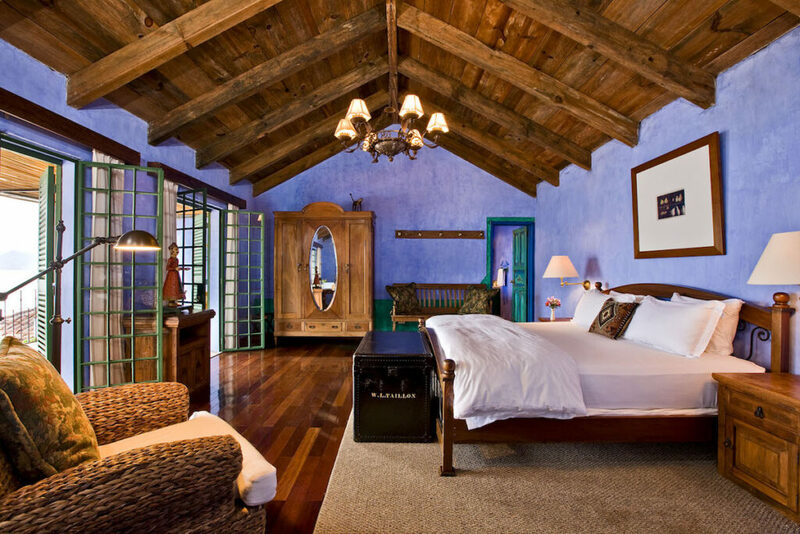 Rooms have been designed by Diego Olivero, the designer behind the Santa Catarina Palopo project. All rooms feature beautiful handcrafted furnishings, colourful textiles and local artwork. 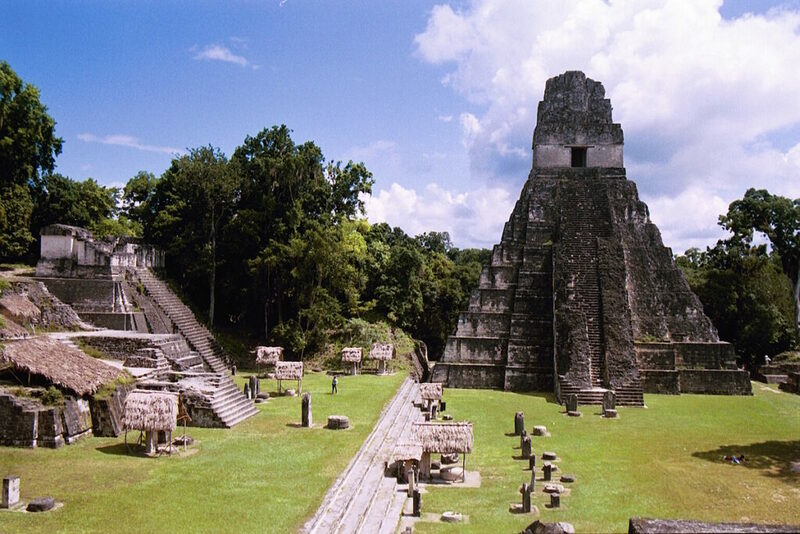 Take an 8-night journey through Guatemala, exploring Antigua, Lake Atitlan, Tikal National Park and the Maya Biosphere Reserve. 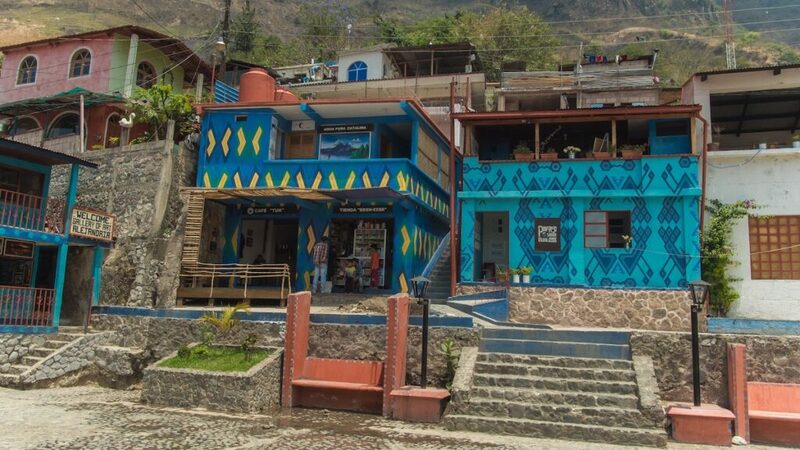 Stay 3 nights at Casa Palopo in Lake Atitlan, helping with the painting project in Santa Catarina Palopo. 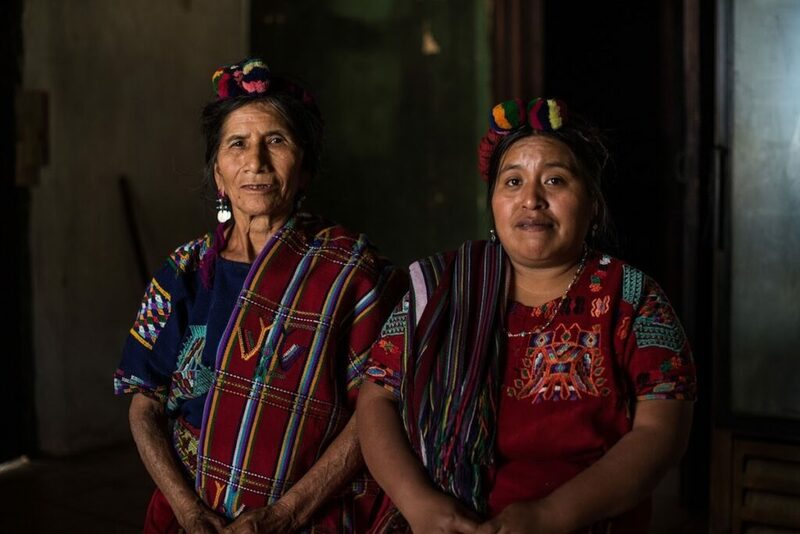 Accompanied by a specialist local guide from a nearby community, the focus of this journey is on ancient Guatemala, its rich history and traditions.